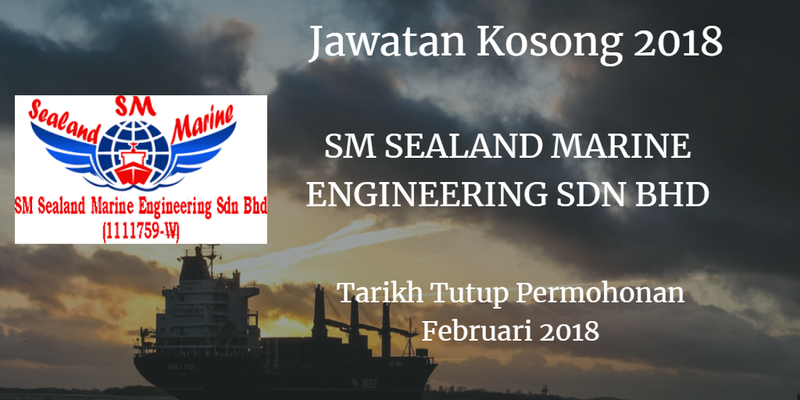 Jawatan Kosong SM SEALAND MARINE ENGINEERING SDN BHD Johor Bahru, 2018. Syarikat SM SEALAND MARINE ENGINEERING SDN BHD membuka peluang pekerjaanSM SEALAND MARINE ENGINEERING SDN BHD, Johor Bahru, terkini 2018 ,ini. - Update all employee records & files. - General administration of day to day assigned from time to time. - Computer literate with proficiency in Microsoft excel & word. - Able to work independently with minimum supervision. 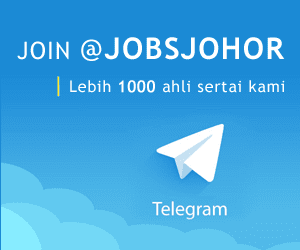 - Fresh graduates are encourage to apply. Note : Located at Skudai & Pasir Gudang Johor.